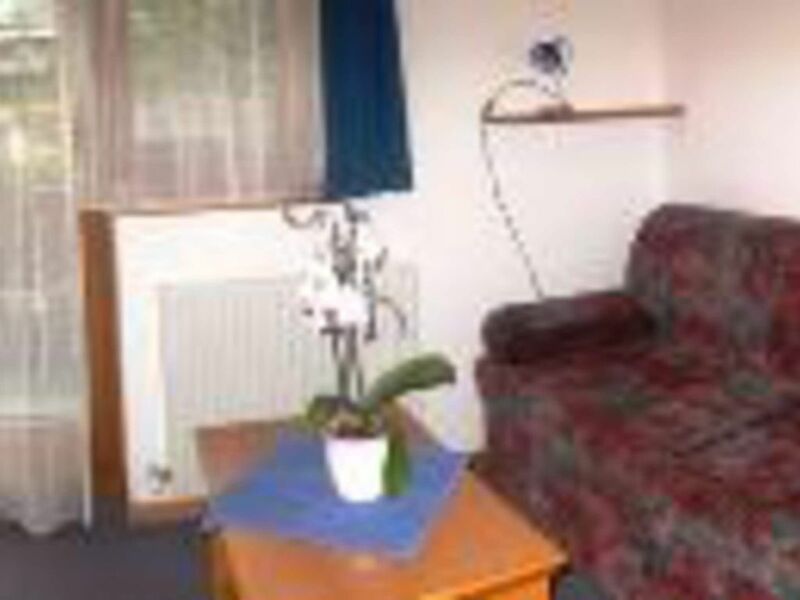 The apartment is located south-west-side, 42 square meters, comfortable, functional and comfortable. It consists of a kitchen with corner seat, kitchen block with ceramic hob, oven, dishwasher, fridge freezer, coffee maker, kettle and dishes. Furthermore, a large living room with pull-out sofa set (size of a normal double bed, high comfort, also suitable for adults), a triple room, shower / WC and west-facing balcony with stunning views of the surrounding mountains.